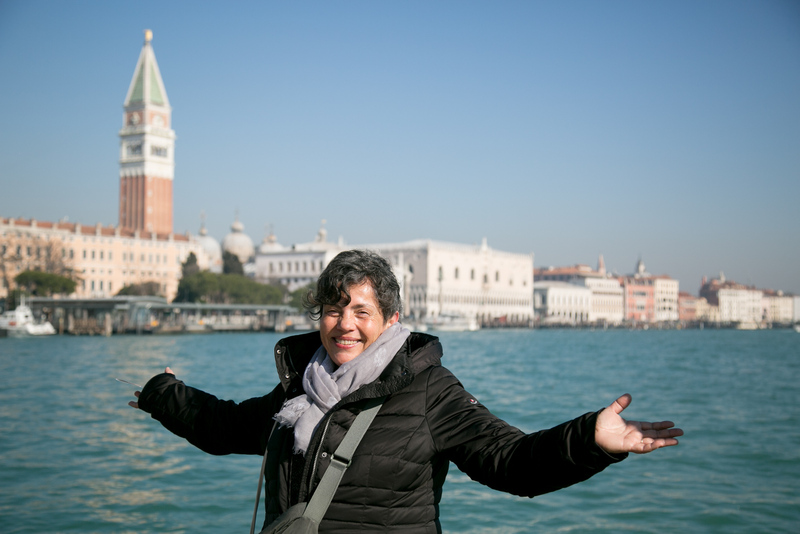 Apart from the quoted Saint Mark’s and Rialto this tour wants you to discover a symbolic place beloved by the locals. There is a strong movement that wants this place to be used publicly. The Arsenal was closed for a long time, as it was a military area. It was the main factory sponsored by he state from the XII century to 1950-ies. A city in the city, quoted by Dante in the Divine Comedy, visited by V.I.P. in the past. During the Art and Architecture Biennale (but also during the Music and Theatre ones) there are important events in it. It is possible visiting the Navy Museum (now on restauration). It is close to via Garibaldi, the Giardini and Sant’Elena.